Analysis We’ve heard much this week about China dumping steel, but less so about China dumping smartphones onto the rest of the world. But the latter accusation is actually far closer to truth. For years, the leading phone brands like Samsung, Sony and HTC have spent huge amounts in the hope of gaining the windfall profits that follow from a hit flagship. But the wheels have come off: Samsung alone makes a profit on its smartphone business, and even that’s declining. That’s only to be expected in a maturing, commoditised market. The £600 Android isn’t twice as good as the £300 Android, and you can now pick up excellent deals for £250. There has been a revolution in component packaging, resulting in a glut of what I call “Shenzhen Generics”: low cost, high quality flagship alternatives. Integrating components used to take years, now they come ready-rolled. As Ben Wood at CCS Insight points out, you don’t even need to be in Shenzhen. UK startup Wiley Fox has a small team in London, but it’s leveraging the quality and low costs of the packaging and manufacturing Shenzhen industrial powerhouse. “Even a small agile player like Wiley Fox, with few staff, can button up a phone and do quite well with it,” said Wood. The ASP (Average Selling Price) for smartphones will peak this year and decline at a rate of 4.6 per each year “before reaching $236.38 in 2019," IDC predicted last month. Huawei can’t be accused of dumping – defined as selling at or below cost – and it refuses to do so. But the picture is different with Xiaomi and OnePlus, both of which have acknowledged they sell at cost. “None are aiming to lose money - they all sell at or just above the Bill of Materials (BoM) cost”. Xiaomi, the world’s No.4 phone manufacturer by volume, justifies the strategy by arguing that it’s building out a platform for its services. It’s also building a brand, and brand awareness of peripherals, which include everything from routers and webcams, wearables and power strips and even an air purifier. Wood compares Xiaomi’s strategy to Amazon selling the Kindle at rock bottom prices, to increase interest in eBooks, and its other services. But Xiaomi’s actual “services” offering is threadbare. There’s an IM client … and not much else. 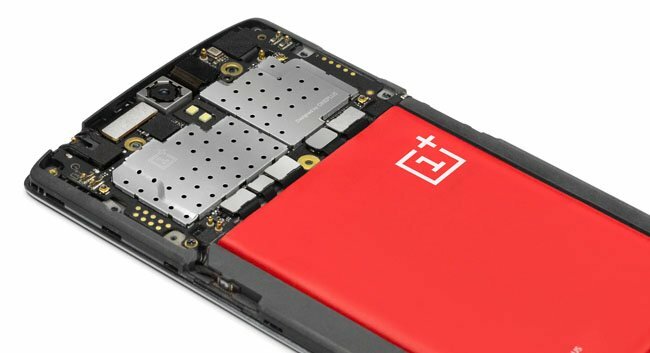 OnePlus, which sells at cost, is even vaguer about how it plans to make money in the future. Both resemble the Underpants Gnome’s business strategy. “Companies that do that indefinitely do that aren’t going to survive,” Wood thinks. As for steel, the picture is more subtle. US manufacturers in July lodged a complaint against China’s exports of cold-rolled flat steel. But the complaint also lists the UK as a “dumper”. In reality, Europe designed its industrial policy to drive out heavy manufacturing, so member states could achieve their carbon dioxide emission targets. Forty per cent of the cost of producing steel is energy. Shifting manufacturing doesn’t reduce overall CO2 emissions, but merely moves those emissions to China. 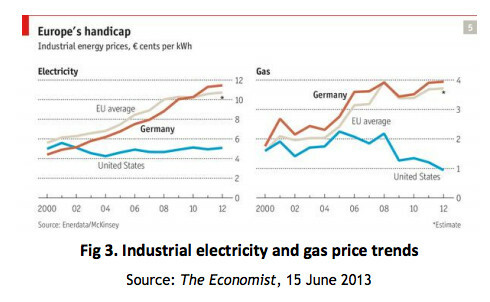 The UK then decided to go even further, and introduce a “carbon floor price”, ensuring the price of energy was much higher even than Europe’s. Britain pays six times as much per tonne of CO2 emissions than Europe.